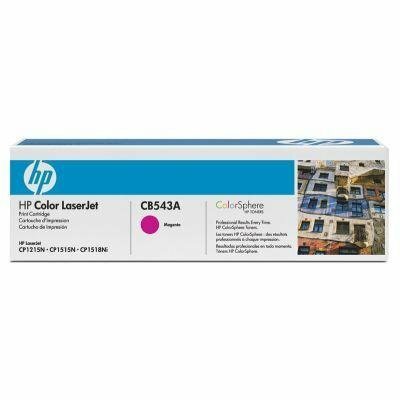 Toner HP CB543A magenta do Color LaserJet CM1312 MFP / CP1515 / CP1515n / CP1518 / CP1215 / na 1,4 tys. str. 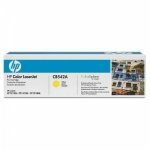 Toner HP CB542A yellow do Color LaserJet CM1312 MFP / CP1515 / CP1515n / CP1518 / CP1215 / na 1,4 tys. str.